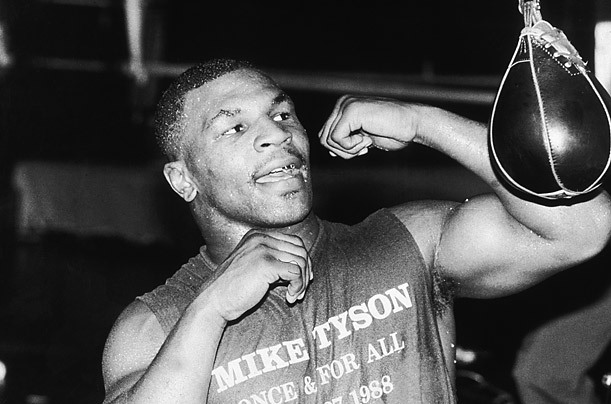 If money brought people joy, then former heavyweight champion Mike Tyson should be one of the most joyful persons alive. After all, he earned nearly four hundred million dollars in his career. But in a June 23, 2004 New York Time's article he said: "When I had money, I was an animal. I was so belligerent, I was so cantankerous, so persistently disregardless. i wasn't that nice of a person. Just because you buy mansions and cars doesn't mean you know what money is worth. I lost all across the board. My life has been a total waste." We need to be careful when we have the opportunity to gain wealth, change our status in society, and own some of this world's goods, that we don't expect those things to make us happy. We cannot serve both God and money. We have to make sure that we continue to serve God and use money other wise, we will find ourselves serving money and using God. We have to keep our priorities straight. Heavenly Father, we will have no other gods before us. We have so many examples before us of people whose minds and hearts have become warped because they begin to serve money. Keep our minds and hearts focused on YOU, O God. Let us recognize that all of our money belongs to YOU anyhow, so it is ours only to use as YOU wish, not as we want. Help us always to put YOU first, Lord God. In YOUR holy name we pray, Amen.